Could you tell the difference between a dry fly, a nymph, and a streamer? 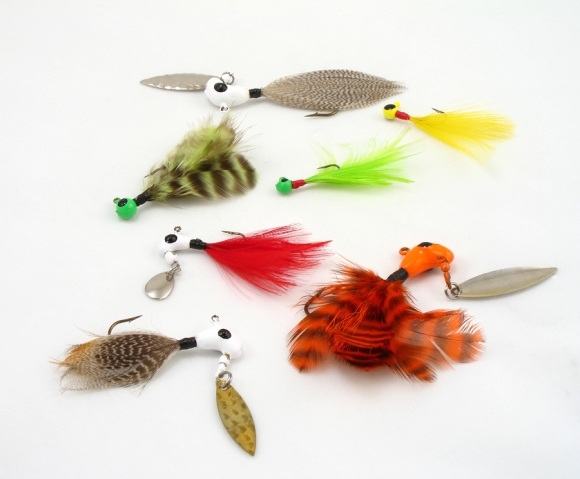 All three of these fishing flies are the primary choice when fly fishing for a large catch such as trout. The first of these, the dry fly differs from the others in that it floats on the surface instead of under the water. Fishing with this fly will give you a great view of the fish as it hooks on to your line. The second of the three flies mentioned, the nymph fly might be good to take on a fly fishing trip if you are an intermediate to advanced fisherman, since it takes practice to detect a fish grabbing the fly from underneath the surface. Now that you know a bit more about the advantages of using a nymph or dry fly, it’s important that you understand the benefits of a streamer, which is a favorite piece of fly fishing gear for many. This fly will sit underwater, moving consistently to mimic larger prey. Using a streamer can be a challenge at first and requires both practice and patience.